There are so many lovely trees and shrubs which flower in spring, it can sometimes be hard to choose what to buy. Instead of going for the obvious choices (like Forsythia! 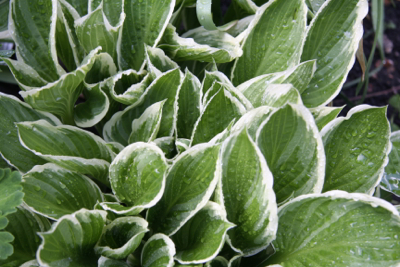 ), it’s really worth visiting gardens, doing some research and maybe finding something a bit more unusual. 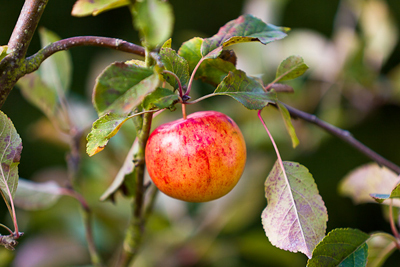 Here are just a few ideas of trees and shrubs which are always worth considering…. A very pretty early flowerer (from February or March depending on how mild the weather is) is Stachyrus Praecox. 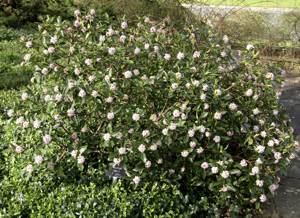 It’s a large shrub (up to about 2.5m x 2.5m) which needs lime-free soil and some moisture, but is happy in sun or partial shade. It’s a spreader and needs space to show off its lovely bell-shaped pale yellow flowers. 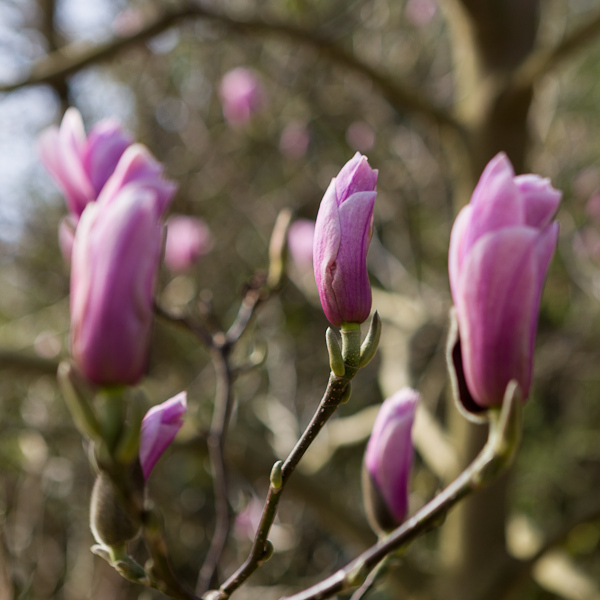 Magnolias are always worth including if you have the right conditions in your garden (most prefer lime-free soil and shelter from cold winds). There are so many varieties worth considering, but Magnolia ‘Heaven Scent’ (great name!) is a beauty. It’s a vigorous tree which will get up to about 10 metres in height, with large fragrant pink flowers. And as the flowers often open before the leaves, they are a real spectacle in spring. One of my favourite small trees is Pyrus salicifolia ‘Pendula’ – the weeping Pear. 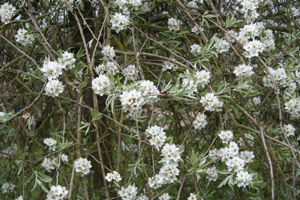 It has masses of really pretty scented white flowers in spring, and narrow silvery grey leaves on hanging branches to form a dome-shaped tree. 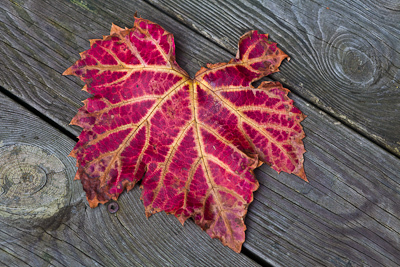 Best in full sun, it’s not fussy about soil pH and is easy to grow in any fertile soil. The Cherry family is a great source for spring flowers, and Prunus pendula ‘Pendula Rosea’ (Drooping rosebud cherry) is no exception. A small deciduous tree with green foliage which turns orange and red in autumn, it’s a good choice for a specimen tree as it has more than one season of interest. The flowers in spring are a very pretty pale pink and can be admired close-up due to the arching nature of the branches. One of the first shrubs I planted in my own garden, and which I still absolutely love, is Viburnum sargentii ‘Onondaga’. It’s just one of those great value shrubs that I wouldn’t be without. A tall upright shrub (up to 2.5m high), it has very attractive maple-like leaves which are bronze when they open, turning green with purple tints, and finally orange in autumn. The lacecap flowers are really stunning, opening from the outside in, and are followed by red berries. 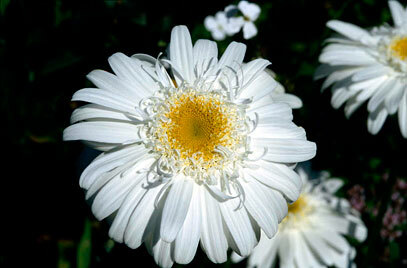 Happy in sun or shade, and a good reliable grower on most soils, what more could you want from a shrub?! There are so many more options, this is just a tiny sample of shrubs which flower between February and May, but as with any new planting it’s important to understand your site conditions to make sure you get the right plant for the job. If you would like any help designing a planting scheme to include spring flowering trees and shrubs for next year, we’d love to help.